Seller will give you a gift certificate in the amount of 9,79 RUB for a positive review of the product purchased. 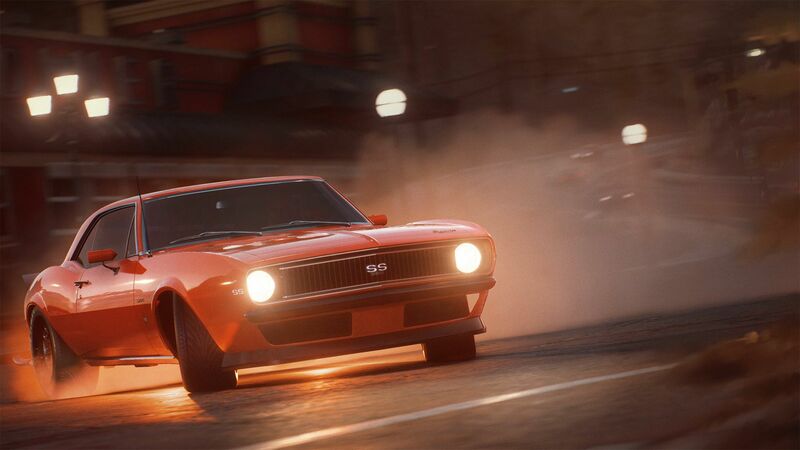 Need for Speed ​​™, one of the leading game series returns for the sake of revenge in the new Need for Speed ​​Payback. 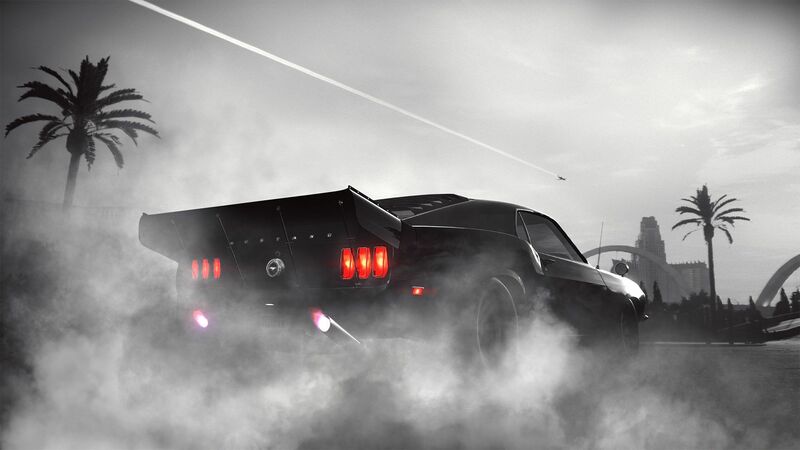 The action takes place in the shadow world of Fortune Valley. You and your team are separated by betrayal and reunited by revenge. Your goal is to destroy the House, known in criminal circles cartel, managing gambling establishments, criminals and police of this city. In this world rotten through and through, the stakes are high, but the cartel is always the winner. Create unique cars, more beautiful and more powerful than all that were before. 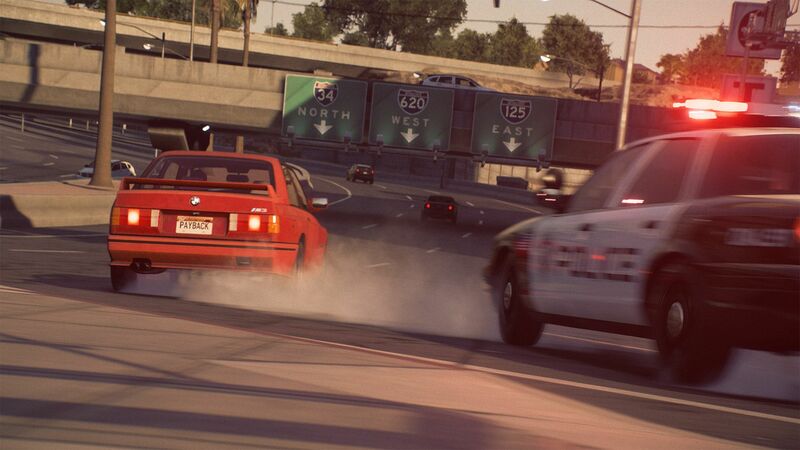 Test them at the limit of capabilities, in the last moment leaving the police chase. From crazy assignments with robberies to devastating car battles and amazing moments - Need for Speed ​​™ Payback will fill you with adrenaline and won´t let you miss a minute. From scrap metal to stock cars, from stock cars to supercars. 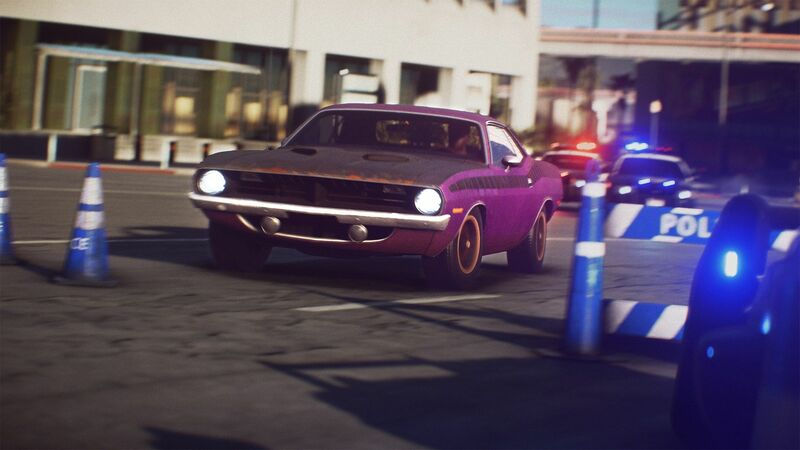 In Need for Speed ​​Payback, your car is always in the middle of the action. 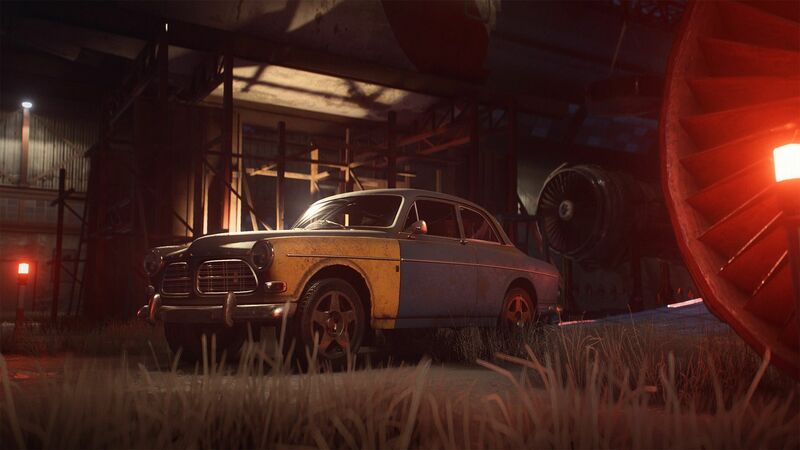 Customize cars with exceptional accuracy in each of the five classes: racing, drift, off-road, drag and Runner - this will give you the opportunity to always stay ahead of your rivals. Live cars and races. Play as three different characters, united by one goal: revenge. Tyler, Mack and Jess are joining forces to equalize chances in spite of everything and take part in the main race that will allow them to destroy the cartel called House. 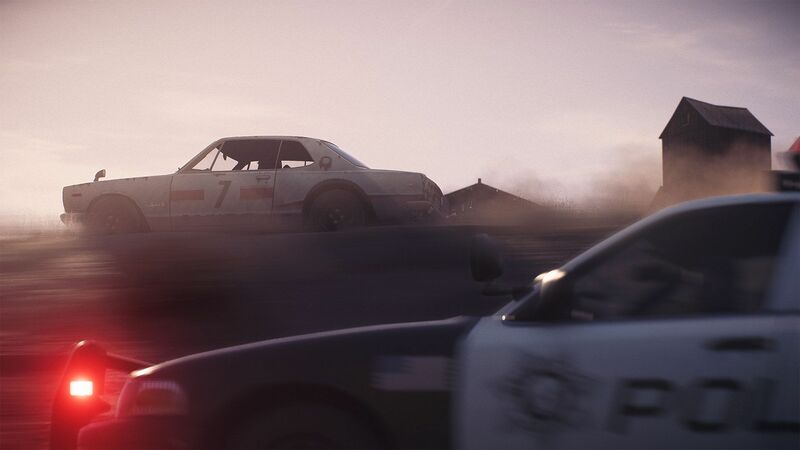 Fight on the roads with the police, compete with rivals in the city, arrange races on asphalt and off-road, in the mountains, canyons and deserts. Competition with high stakes. Win big with a new risk and reward gaming scheme. 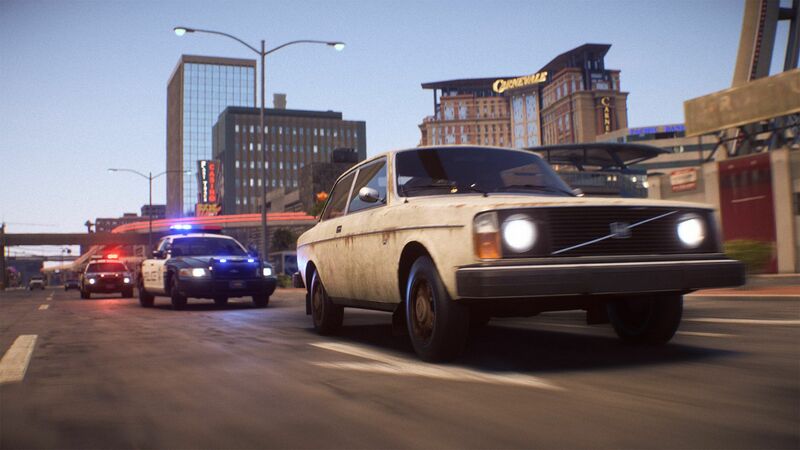 Hot police chase ensures that the stakes are higher than ever. Compete with friends or potential rivals on Autolog recommendations in events or one-on-one in classic network races. Seller will give you a gift certificate in the amount of 9,79 RUB for a positive review of the product purchased..